Months have passed since celebrities first wore Time’s Up pins on the red carpet, but the advocacy organization hasn’t stopped fighting for women facing harassment. On Sunday, Ronan Farrow published another bombshell investigation in The New Yorker. In his latest story, six new women accused CBS chief executive Leslie Moonves of sexual misconduct. Moonves, one of America’s highest-paid CEOs, stepped down hours later — but still with hope of an eventual payout from his former employer. In lieu of a rumored $ 100 million payout, Moonves and CBS will now donate $ 20 million to organizations that support the #MeToo movement and other groups fighting for workplace equity for women. 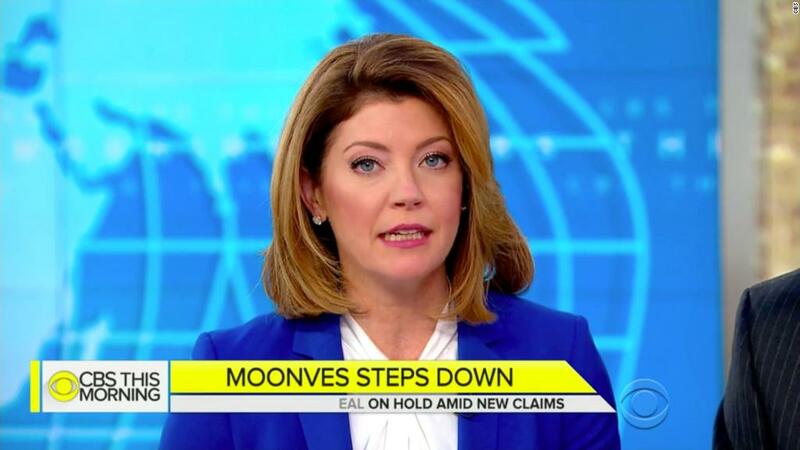 That money will be subtracted from any severance money Moonves ultimately receives, and CBS has promised any payment to Moonves “will depend upon the results” of the ongoing internal investigations at CBS. Since January 1, Time’s Up has been hard at work creating some of that change. In October 2017, stunning allegations against Hollywood heavyweight Harvey Weinstein spurred a nationwide reckoning on sexual harassment. In the following months, Time’s Up launched as a coalition advocating for victims of sexual harassment across all industries. During awards season, celebrities walked the red carpet with Time’s Up pins and, most memorably, dressed in all in black for the Golden Globes. Since then, the Time’s Up Legal Defense Fund has raised more than $ 22 million to help women fight cases of sexual harassment. The fund, housed and administered by the National Women’s Law Center, has so far received more than 3,000 requests from women seeking help with harassment in their own workplaces. These women are reporting a variety of problems to the Legal Defense Fund: some are battling an unresponsive HR, others are struggling to reporting retaliation. From there, Tejani says more than 700 attorneys have worked with Time’s Up to provide free initial consultations for victims. In some cases, Time’s Up works with attorneys to fund these cases as they make their way to court. In the months since, the Legal Defense Fund has continued to fight for the rights of low-wage workers. This summer it announced outreach grants for organizations supporting vulnerable communities. The grants educate workers about rights regarding sexual harassment and the reporting process.